Established in 1955, Takat Rare & Unique Jewels through their unmatched excellency and exotic collection of Gemstone Diamond Rings, Fashion Earrings, engagement rings, wedding bands, pendants, bracelets, bangles and necklaces has earned an enviable reputation across their customers through integrity, honesty, and value. Takat is a leading family-owned jeweler based in New York. The journey of the brand begins in 1955, when Haji Nisar Ahmed Takat has committed to focus on continuing the family trade and has begun his first stone cutting & polishing business on the land of kings, Jaipur. 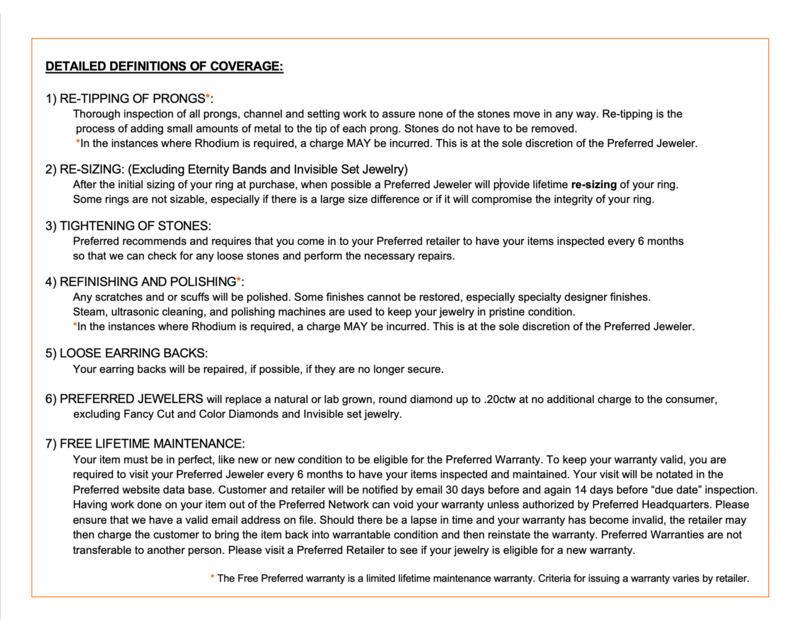 Being a skilled & experienced jeweler, they have an earned an enviable reputation as the rarest premium-quality gemstones designer jewelry providers. When you enter Takat's located at 38 West 48th Street, Suite 601 New York, you will quickly realize that you have opted for the right place. Not only will you see an extensive range of Gemstone Jewelry including Bridal Jewelry, Wedding Jewelry but, they provide high-end customer care services that can ultimately transform your jewelry experience in and around New York, Brooklyn, Manhattan, Midtown and Harlem, NY. Every piece comes with an unprecedented level of authenticity and purity. Takat will provide certified diamonds & gemstones that are ethically sourced from the leading American Gemological Laboratories. Takat searches all corners of the world for treasures. Their exquisite collection of wedding jewelry and bridal jewelry includes gemstone Engagement Rings, gemstone wedding rings featuring the perfect amount of intensity and brilliance of the color that efficiently express the story of love & commitment. Takat Brothers, Siraj Ahmed Takat, and Rafeeq Ahmed Takat have traveled to various international diamond markets, where they get a chance to meet up with the world’s most sought-after designers. Their designing skills and experience, along with the finest craftsmen from around the world will create some of the most stunning works of original jewelry. The third generation of the Takat family have made Takat Rare & Unique Jewels a committed and family-oriented brand. They have established stores in New York and Hong Kong. This endless passion and love for creating Gemstone Jewelry have now transformed into a successful brand that provides an exotic Bridal Collection including engagement rings, earrings, necklaces, chains, bracelets, beautiful pendants and much more. When it comes to quality, Takat works closely with the most reputable and responsible partners to ensure the highest standards of quality and ethical processing. 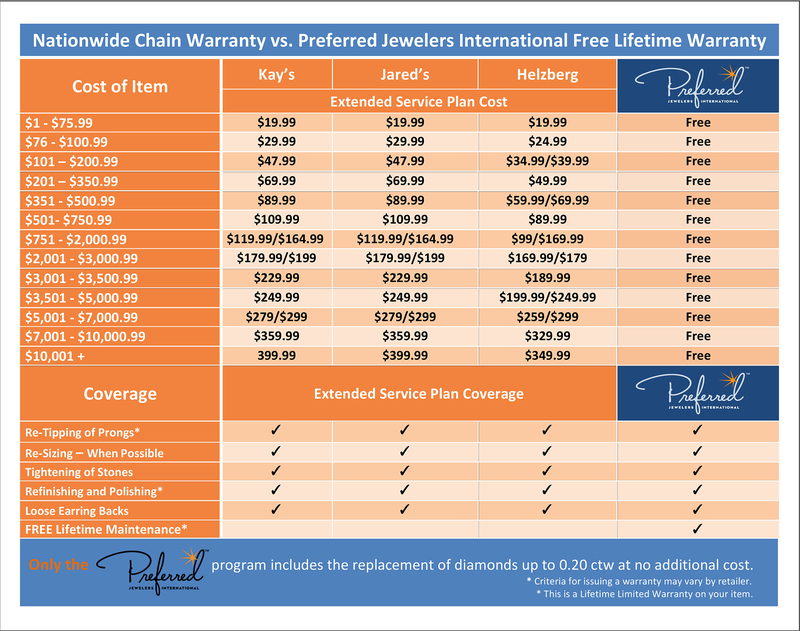 As a result, Takat Rare & Unique Jewels has now become a renowned certified partners of Preferred Jewelers International. Along with exclusive gemstone & diamond designer jewelry, they are known for providing an ultimate collection of additional accessories like Broochs and cufflinks that are impeccably created.